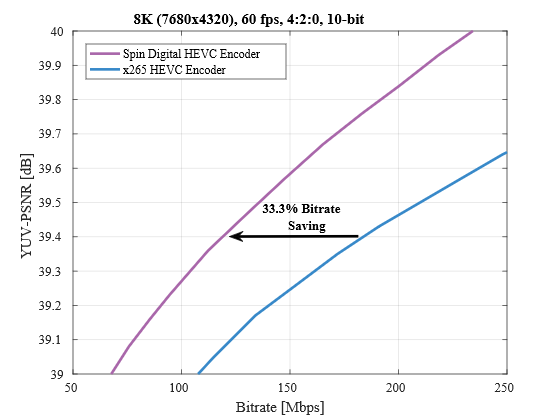 Sullivan G. J., Ohm J. R., Han W. J., and Wiegand T., Overview of the High Efficiency Video Coding (HEVC) Standard, IEEE Transactions on Circuits and Systems for Video Technology, vol. 22, no. 12, pp. 1649-1668, Dec. 2012. Ohm J. R. et al., Comparison of the Coding Efficiency of Video Coding Standards – Including High Efficiency Video Coding (HEVC), IEEE Transactions on Circuits and Systems for Video Technology, vol. 22, no. 12, pp. 1668-1683, Dec. 2012.